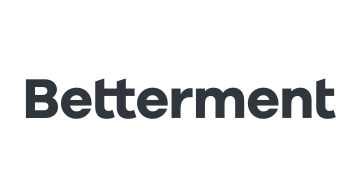 Betterment is the largest independent online financial advisor with more than $10 billion in assets under management. The service is designed to help increase customers’ long-term returns and lower taxes for retirement planning, building wealth, and other financial goals. Betterment takes advanced investment strategies and uses technology to deliver them to more than 275,000 customers across its three business lines: direct-to-consumer, Betterment for Advisors, and Betterment for Business.